Expect impressive audio with crisp highs and deep lows from the Chord MS 530. The unit offers a sturdy industrial design--and a good amount of comfort. 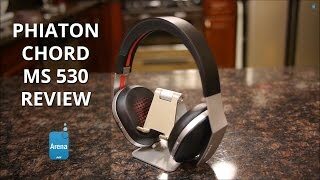 The noise cancellation of the Chord MS 530 is better than most competing headphones. The headband might cause some discomfort when used for long periods. 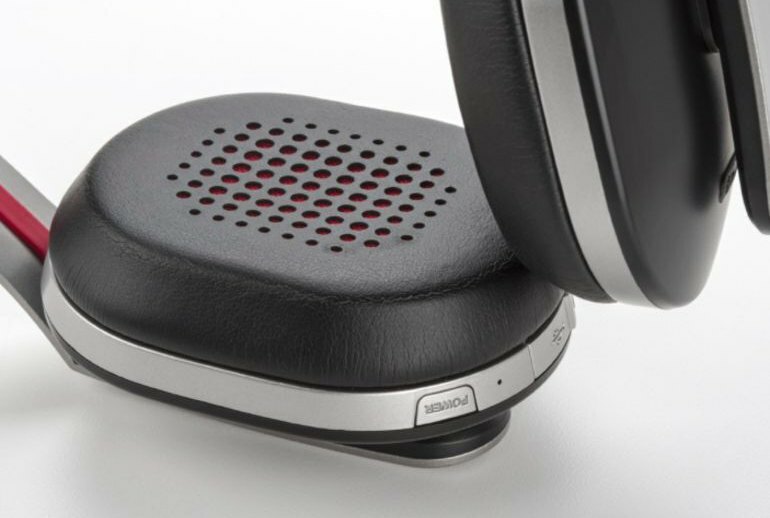 Noise cancellation can adversely affect sound quality. Your mileage may vary. This set of headphones is pricey. 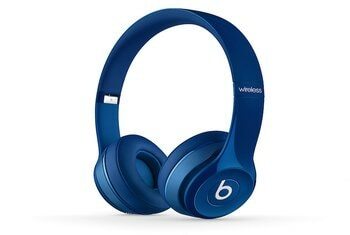 These wireless headphones feature Bluetooth 4.0, a dual microphone, and active noise cancellation. 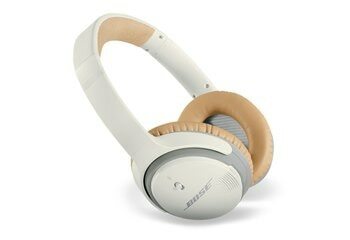 The unit promises up to 30 hours of talk/play time--up to 18 hours with noise canceling turned on. 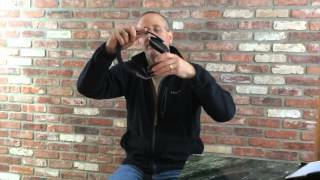 The Chord MS 530 houses arms that extend from the headband, allowing for easy adjustment. 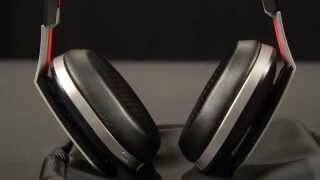 The large earpads feel soft, and they deliver a comfy fit for your ears. 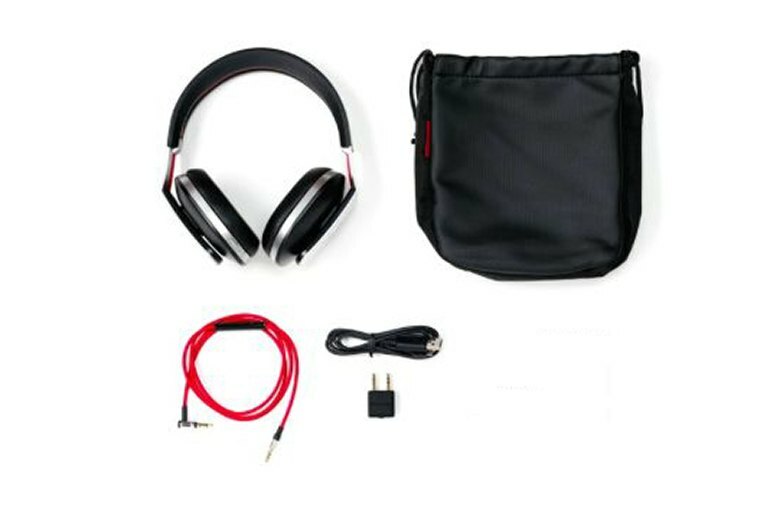 The bundle includes a detachable cable with an inline remote and microphone for mobile devices, a USB charging cable, a carry pouch, and a 3.5 mm inflight adapter. 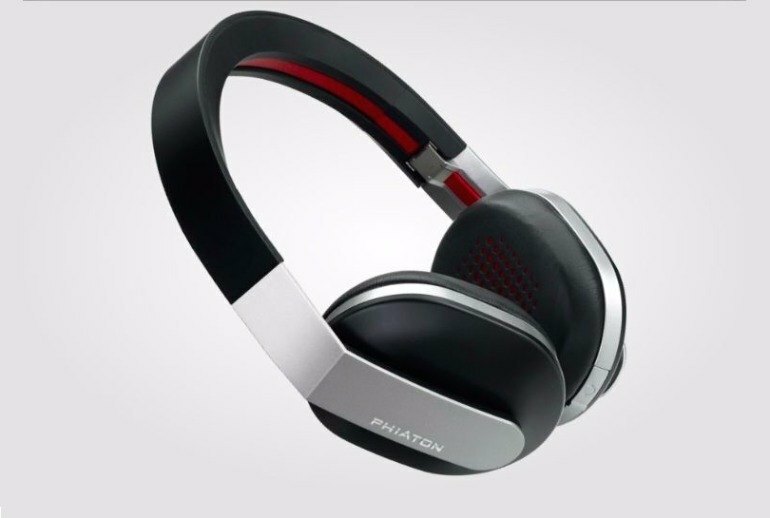 Frequent fliers, daily commuters, and noisy office dwellers take note: Phiaton’s Chord MS 530 are about as good as wireless, noise-cancelling headphones get, and easily worth the $300 investment. Were it not for a headband that needs a little extra cushioning, we’d be scoring these a perfect 10. As for its comfort, the ear cups offer a fair amount of padding – just enough to cushion its sometimes constricting feeling. Sadly, though, we can’t say the same thing about the headband, seeing that it doesn’t receive as nearly as much padding. The noise cancellation circuitry is a bit of a conundrum. In moderately loud rooms, it's easy to hear the very audible hiss the circuitry creates—it actually makes a quiet room louder. But in rooms with substantial noise, or on a train or plane, the circuitry does a reasonable job of eliminating constant ambient hums and drones. 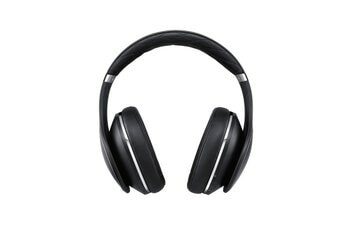 The good news is the Chord MS 530 headphones will work without battery power when using the supplied cord...The bad news is that once the cord is attached, the Bluetooth is completely disengaged and none of the controls on the headphone work until Bluetooth is re-engaged. 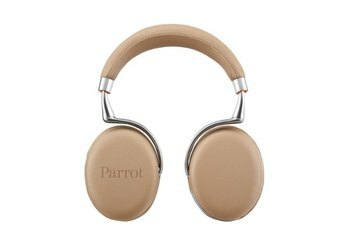 Plush leather ear cups wrap gently around the ears in a manner that is surprisingly comfortable but also cuts out a good bit of outside noise even before the active noise cancellation is turned on. In terms of construction quality, my biggest concern comes from the way the earcups are mounted. It’s plastic on plastic, with the click adjustment of the earpads right in the middle. I suspect that sufficient torque or force by drop will snap off an earcup before anything else.